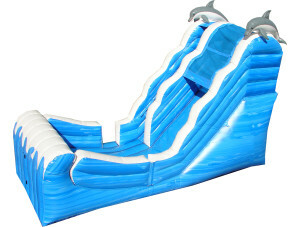 Inflatable Slides Offer Hours Of Fun! 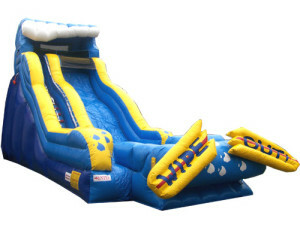 Space Walk is a leading provider of inflatable slides nationwide. 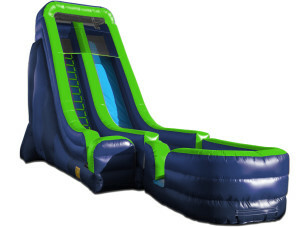 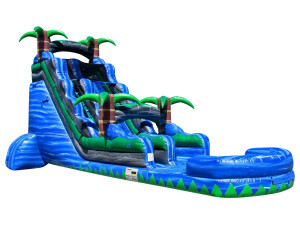 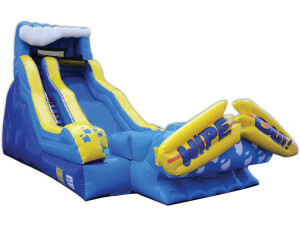 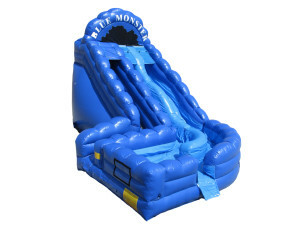 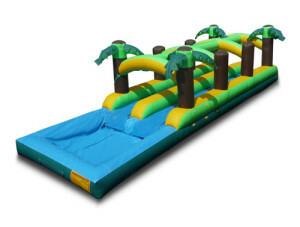 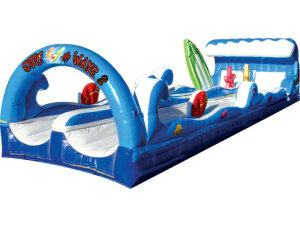 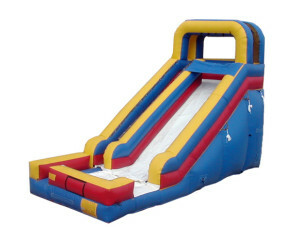 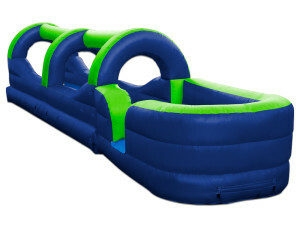 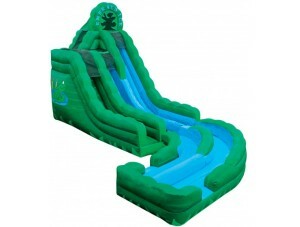 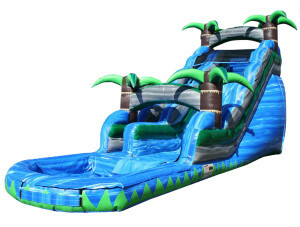 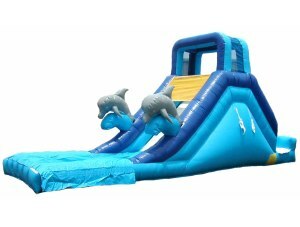 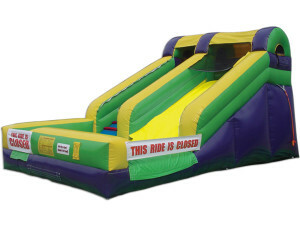 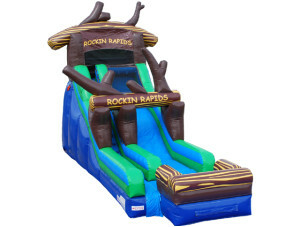 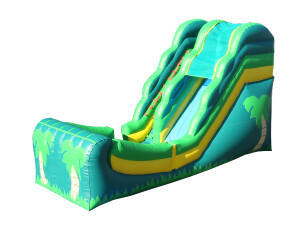 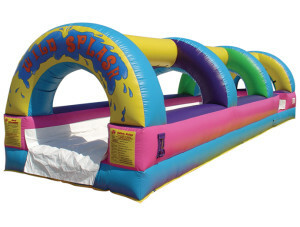 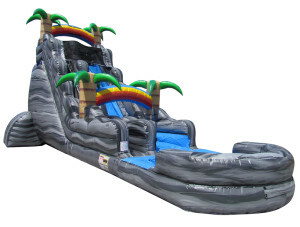 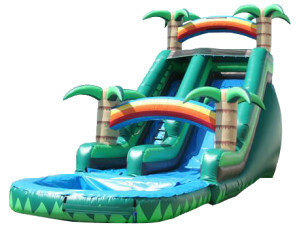 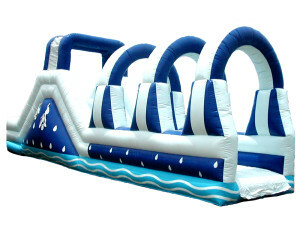 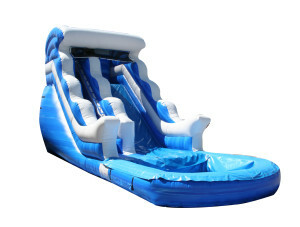 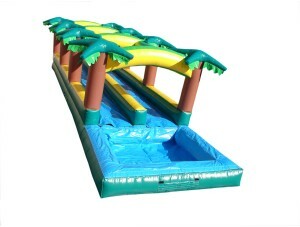 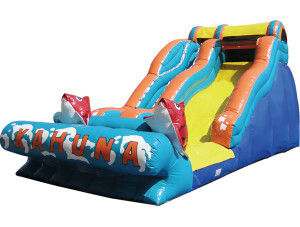 We have a wide variety of inflatable water slides and inflatable dry slides perfect for your next party or event. 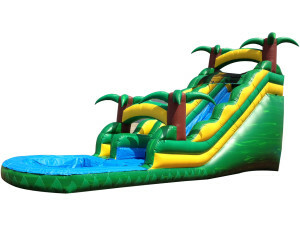 Our inflatable slides for rental are available in many different lengths and lane varieties, so we can ensure that you get the perfect inflatable for your party. 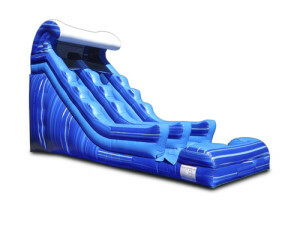 Select slide lengths from 15 to 25 feet. 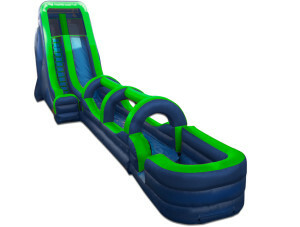 You can also choose from a wide single lane or 2 or 3 smaller lanes that allow more than one person to slide at the same time. 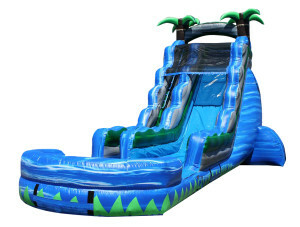 Some have taller slides, while others include multiple hills on the way to the bottom. 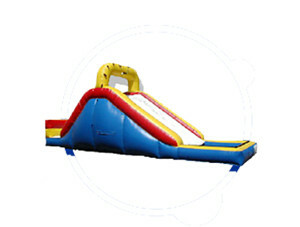 Themes include sports, Disney characters, superheroes like Batman and Superman, princesses, castles and more. 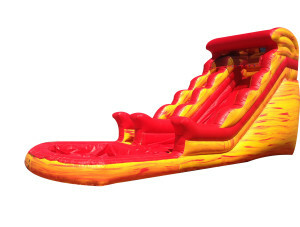 Choose one with water or without. 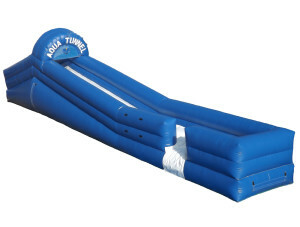 They are all fun! 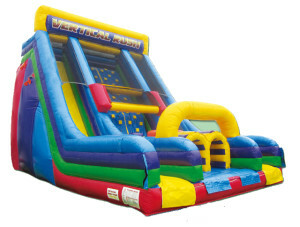 Our company has a lot of experience with inflatables. 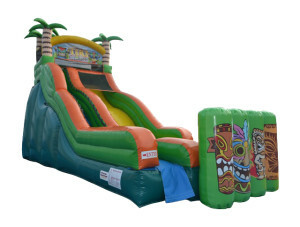 We'd be glad to talk with you about the type of event you're planning and how many guests you expect, as well as suggest some products we think you will enjoy. 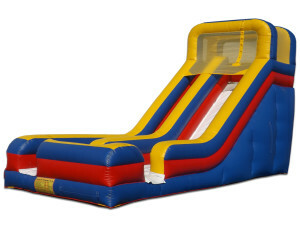 You can trust us with your guests’ safety, too, as our company is fully licensed and insured. 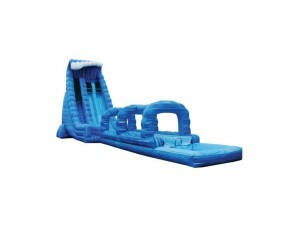 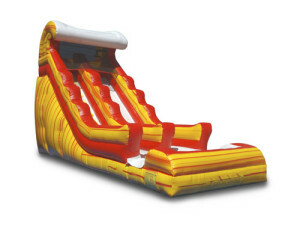 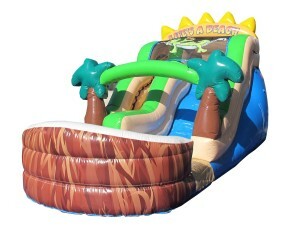 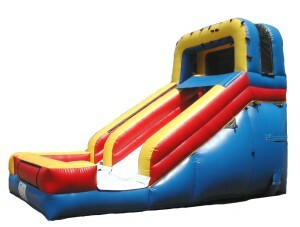 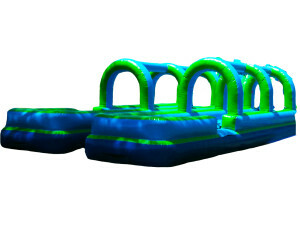 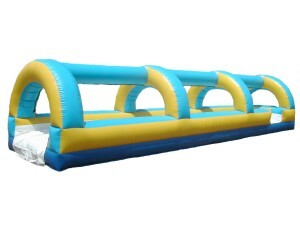 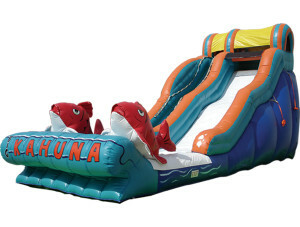 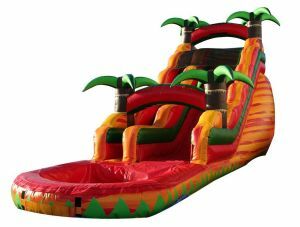 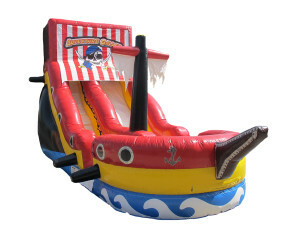 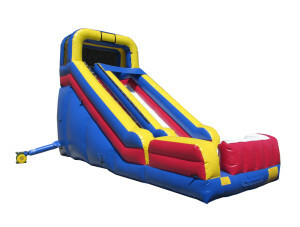 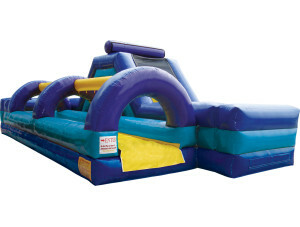 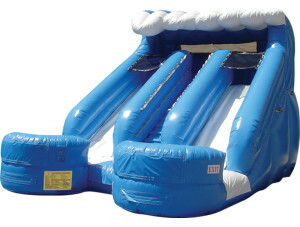 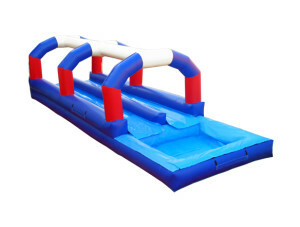 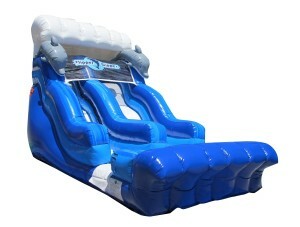 Take a look at our inflatable slides today. 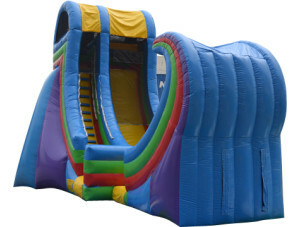 Enter your zip code to find a Space Walk provider near you. 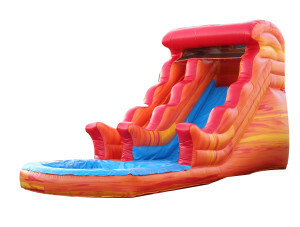 Call us for your next inflatable water or dry slide rental!